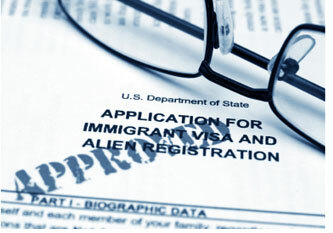 Looking for a Firm Familiarized with the Major Changes in Immigration Law in 2013? Learning about the some the major changes in immigration law in 2013 and how they can impact your case can be overwhelming. But don’t worry. Our dedicated team of lawyers can analyze your situation and determine the best course of action to achieve your goal. Feel free to contact us and schedule a confidential consultation at the Law offices of Alice Antonovsky and we will explain to you where you stand and how to get a successful outcome for your case. But, who is Ms. Antonovsky? Alice Antonovsky is the founder of the firm; she received her J.D. distinction from Thomas M. Cooley Law School in 2005. 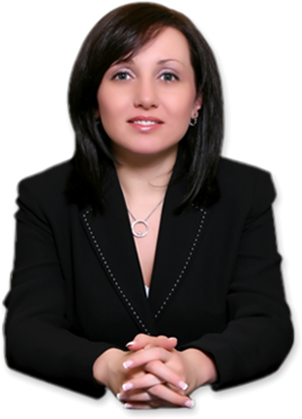 Alice Antonovsky is a member of Phi Delta Phi Legal Fraternity, New York State Bar Association, and American Immigration Lawyers Association. As a skilled attorney, she has relevant experience on immigration law, business law, and healthcare law. If you need a lawyer with a proven track record and several years of experience, please call 1.718.924.2896 today. Call 1-718-924-2896 to schedule a confidential consultation today!